The facilitated space of the Development without Displacement Roundtable itself is a critical tool for coordination. 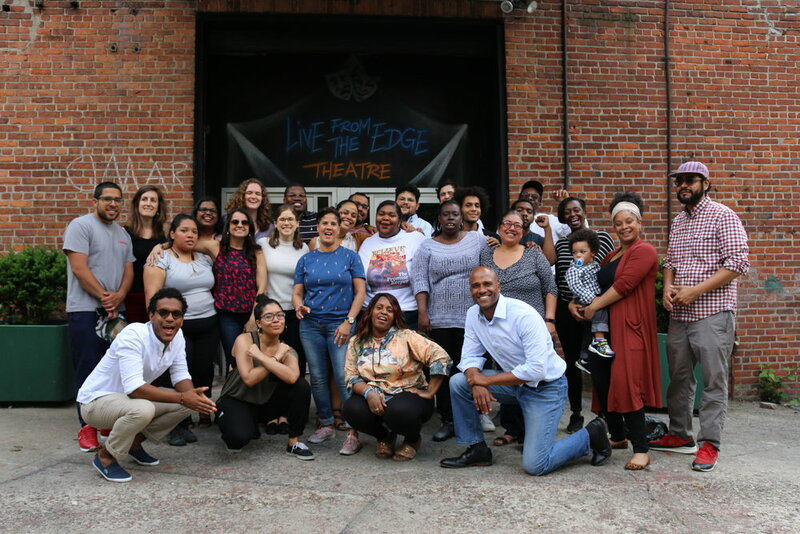 Centering a group of base-building, neighborhood-rooted organizations enables participants to coordinate among themselves on a borough-wide basis and decide how to work with other entities such as government, labor, and business. The Roundtable also allows for the sharing of aligned resources that advance the development of analysis and strategy tools, thus building the capacities of both the Roundtable as a whole and the groups individually.